Netflix has the best movies around and it’s not really close. 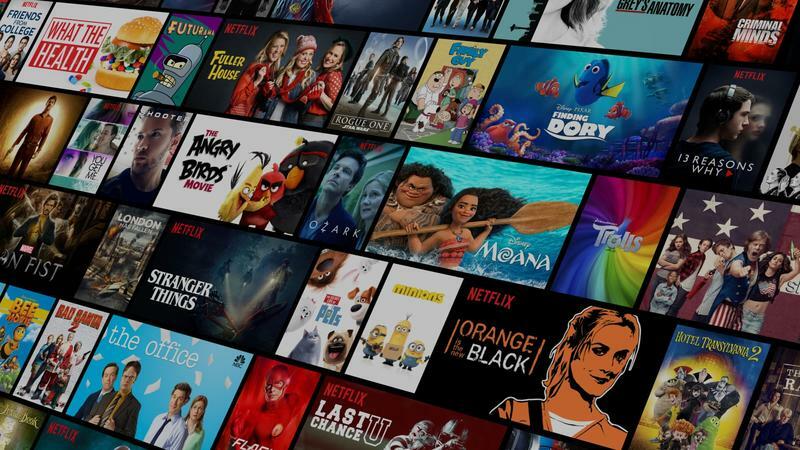 That’s according to Streaming Observer’s new survey that examined the quality of movies on the four major streaming services: Netflix, Amazon Prime, Hulu and HBO. 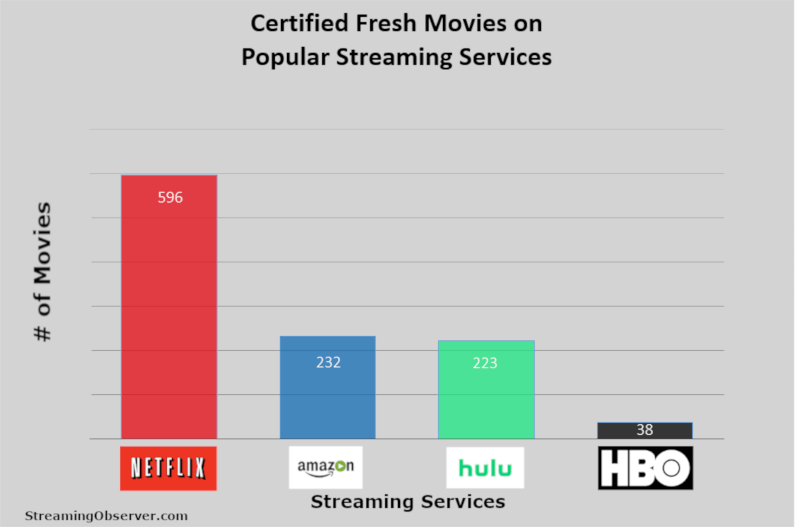 Of the four streaming services, Netflix came out substantially ahead with the most Certified Fresh movies. Per Streaming Observer’s survey, Netflix offers 596 Certified Fresh movies in its slate of content. That mark is so good, it is better than Amazon Prime, Hulu and HBO combined. According to the survey, Amazon Prime has 232 Certified Fresh movies, Hulu has 223 and HBO comes in far behind with just 38. The impressive mark for Netflix is that much more impressive considering Amazon Prime dwarfs it in available movies to stream by 4.5 times. Amazon Prime has a library of movie of 17,461. Netflix by comparison, comes in far behind with 3,839 movies to stream. Those numbers put Netflix’s Certified Fresh offering at 15.5-percent of all of its movies. Amazon Prime lags far behind with 1.3-percent. Netflix may not offer the most but it does offer the best and that will go a long way as the streaming wars heat up with more incoming competitors. Disney and Apple are planning to launch their respective streaming services in 2019. The quality of movies on Netflix will be more important than ever to keep pace with the competitive market.